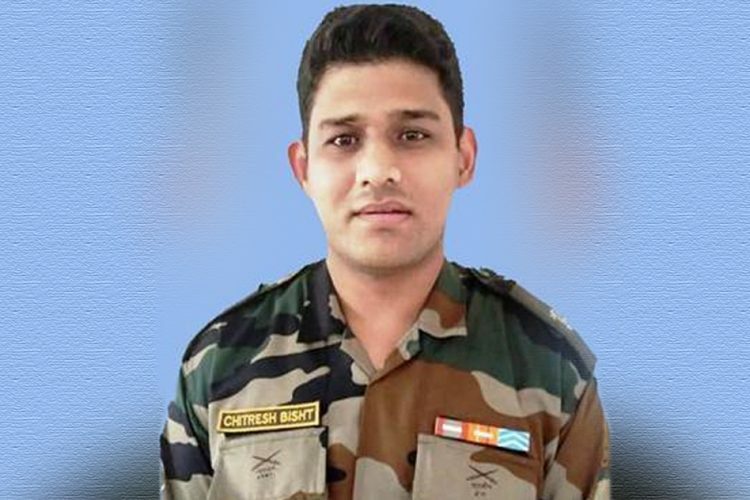 Rifleman Aurangzeb of 44, Rashtriya Rifles was abducted and killed by terrorists on Friday when he was on his way to his home in Rajouri district, Jammu and Kashmir for Eid celebrations. His bullet-ridden body was recovered from Goosu village of Pulwama. 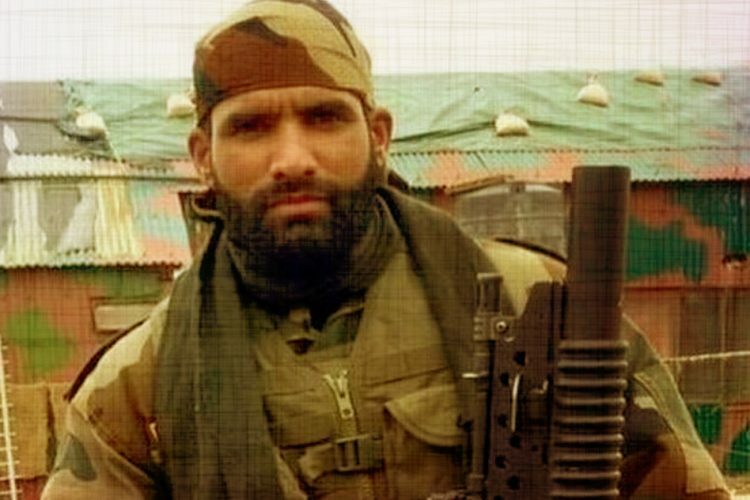 A 1:15 minute long video has also surfaced, mostly shot moments before Aurangzeb was killed, which shows him in blue jeans and a T-shirt and being interrogated by suspected Hizbul Mujahideen militants about his duties, encounters he has been part of and places to which has been posted. 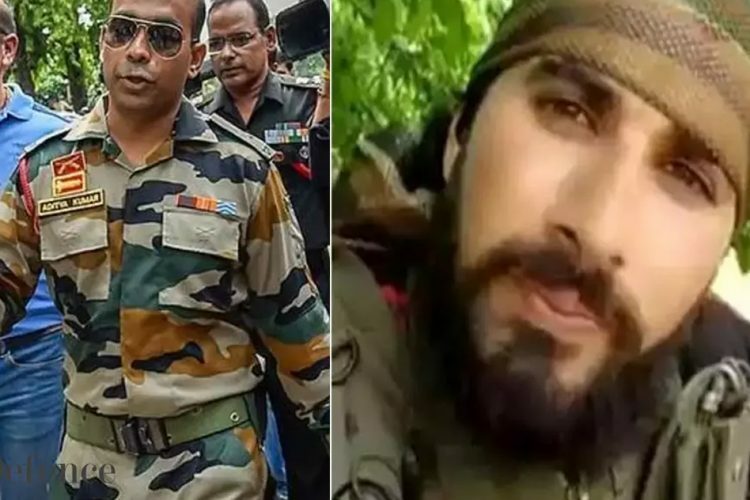 Aurangzeb was posted in 44, Rashtriya Rifles camp at Shadimarg in Shopian and was a “buddy” (sahayak) of Major Shukla. 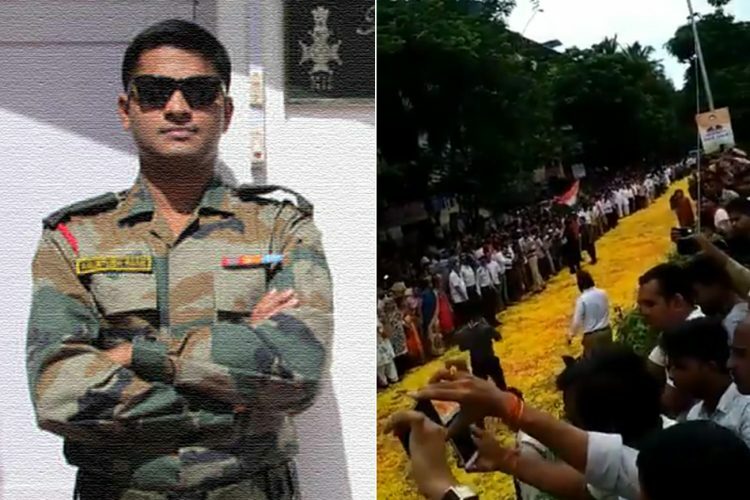 It was Major Shukla’s team which had gunned down Hizbul Mujahideen terrorist Sameer Tiger. 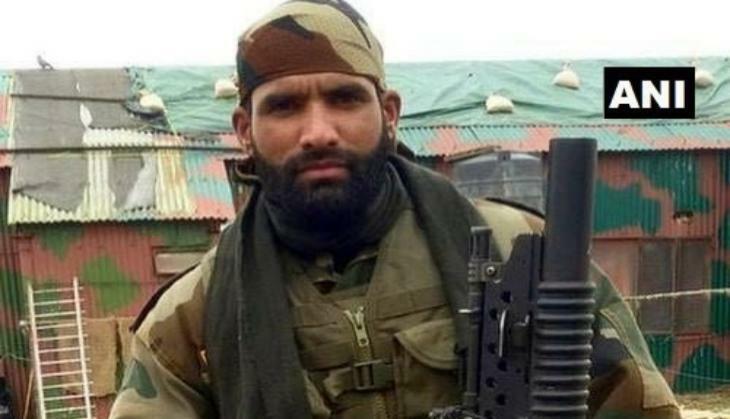 The Kashmir Reader reported that on Thursday a Pharma employee from Pampore area was asked to drop Aurangzeb to his hometown. However, the vehicle by which Aurangzeb was travelling was intercepted near Kalampora and he was abducted by militants. A manhunt was launched and a team of police and Army later found his body with bullet shots in head and neck. Aurangzeb’s body was laid to rest on Friday after being carried by the Army personnel wrapped in Tricolour. His funeral was done with full military and state honours. The whole village of Salani from where Aurangzeb hailed was engulfed in sadness and every villager paid last respects to him. A crowd of thousands gathered chanting pro-India and anti-Pakistan slogans. Youngest brother of Aurangzeb, 15-year-old Aasim, though hit by his brother’s death, said that he would follow his father and brother’s footstep and join the Army. One of Aurangzeb’s brother, while speaking to ANI said that he would avenge his brother’s death if the government fails to do so. His father too earlier had made an emotional request to Jammu and Kashmir government to eliminate terrorism from the state. Aurangzeb was Major Shukla’s “buddy” or sahayak, who is like an officer’s own “shadow”, moves with him, knows every detail about him, goes to operations with him and even proceeds on leave with him. 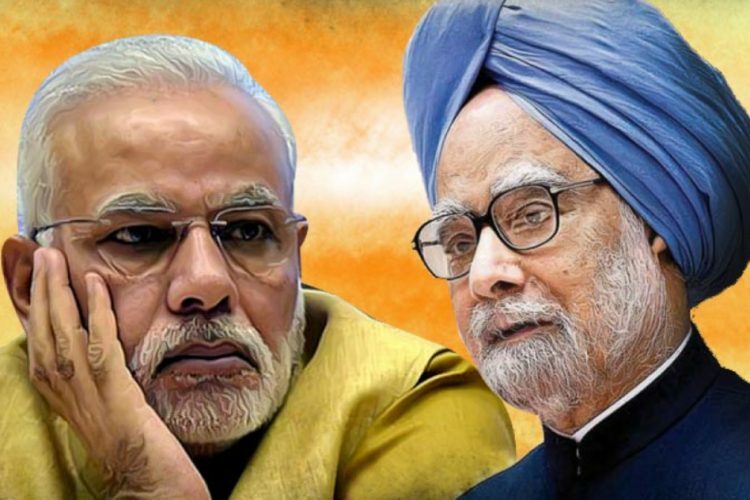 It is being speculated that Aurangzeb was singled out due to his closeness with Major Shukla. 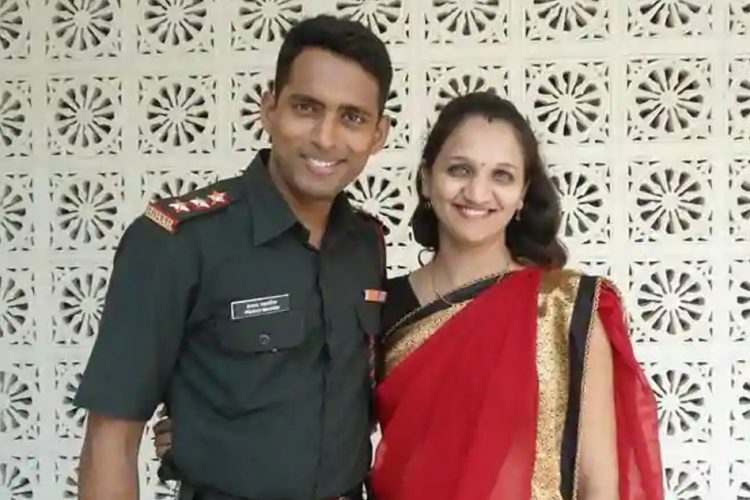 Last year in May Lt Umar Fayaz was abducted and killed by Lashkar-e-Taiba and Hizbul Mujahideen militants in Jammu and Kashmir when he was on a holiday and was attending a wedding function in his hometown. 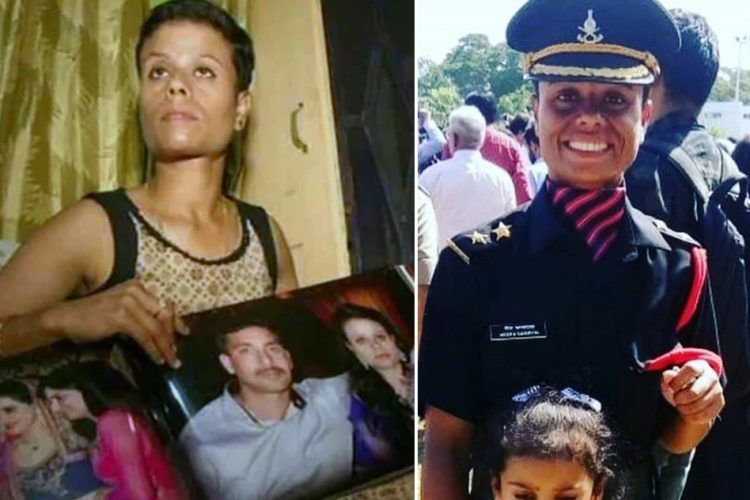 It is an act of sheer cowardice that these militants chose to target these Army men while they were unarmed and had no means to defend themselves. The Logical Indian salutes Aurangzeb’s sacrifice and hopes that such incidents don’t happen in future.